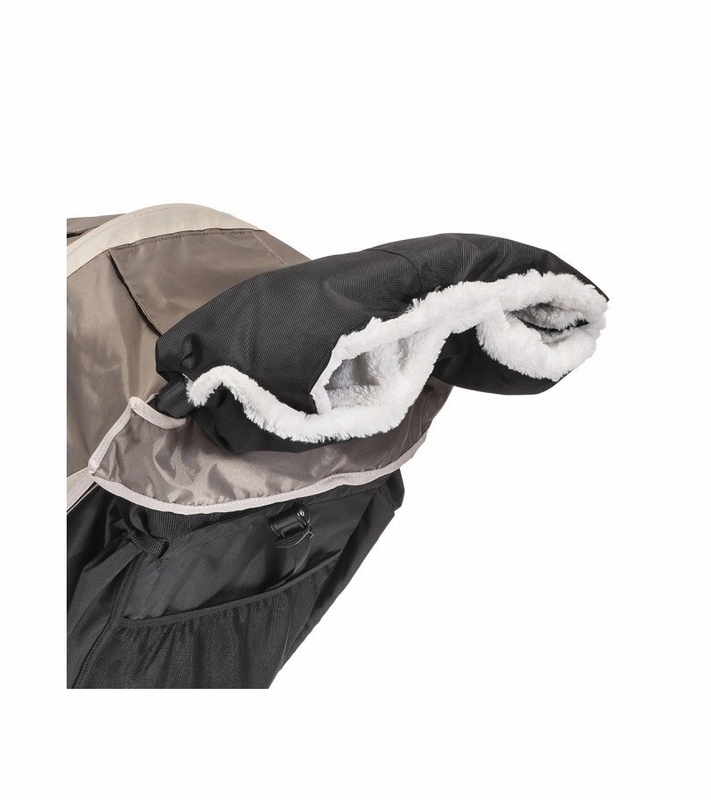 Snap this muff easily onto your stroller handle to keep your hands warm, cozy and dry when pushing the stroller. 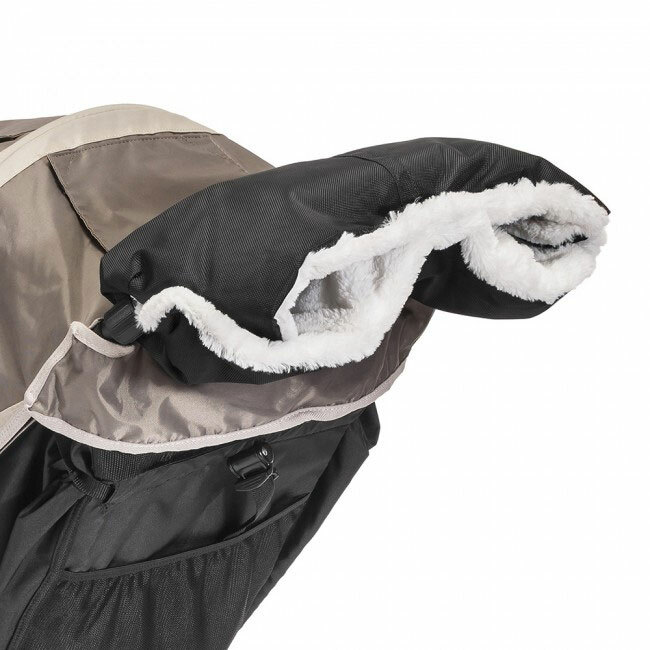 Muff has a super soft plush inside and a weather-resistant exterior. Fits most stroller models with a handle bar. 100% polyester. Measures 21" L. Machine wash. Imported. This is going to be fabulous on my Grandchild's City Mini this winter. I look forward to strolling all over DC with warm and cozy hands. It fits the handle of the stroller perfectly. We are ready to roll.